Flora Capensis 1 (1860) p. 263. Lamina simple, ovate or orbicular, 25-110x20-100 mm. Covered with glandular hairs, margins ciliate. 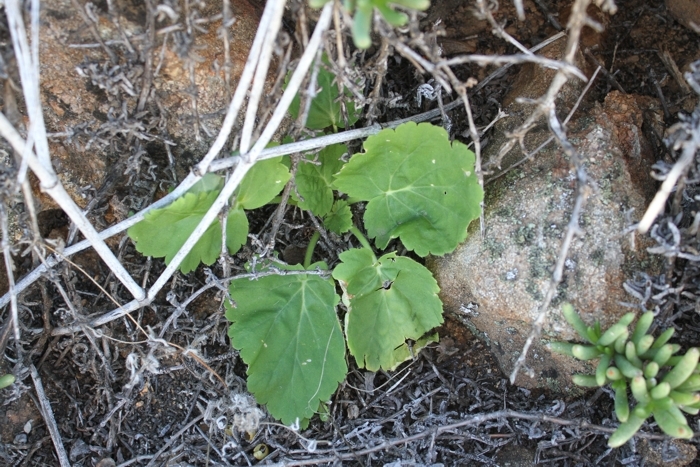 Petiole prostrate, up to 100 cm long with long glandular hairs. Stipules tirangular 5-25x2-5 mm. 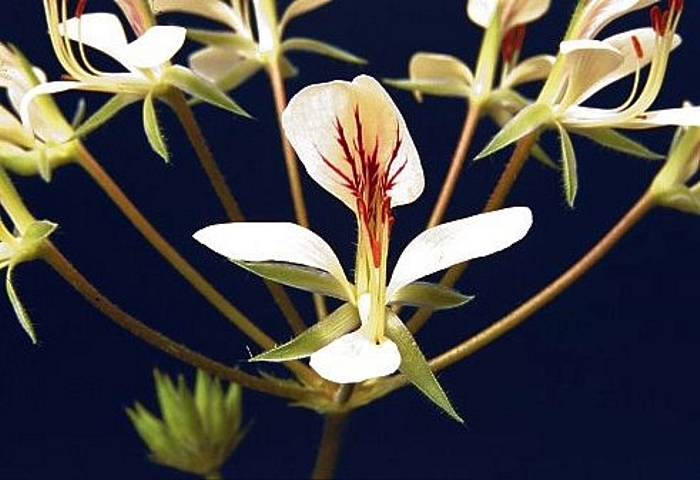 Usually branched, each pseudo-umbel with 4-24 flowers. Peduncle covered with glandular hairs sparsely interspersed with long patent hairs, pedicel ~0.5 mm. 5, lanceolate, posterior erect, other recurved. Hypanthium 33-68 mm. 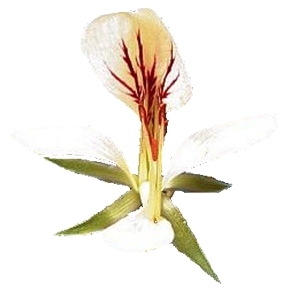 Petals cream to yellow, unguiculate-obovate, posterior with red linear markings, 22-35 x 7,5-15 mm, anterior spathulate 15-28x5-10 mm. 5 fertile, bending upwards, posterior 8-20 mm long, lateral two 14-25 mm, anterior two 17-31 mm long. 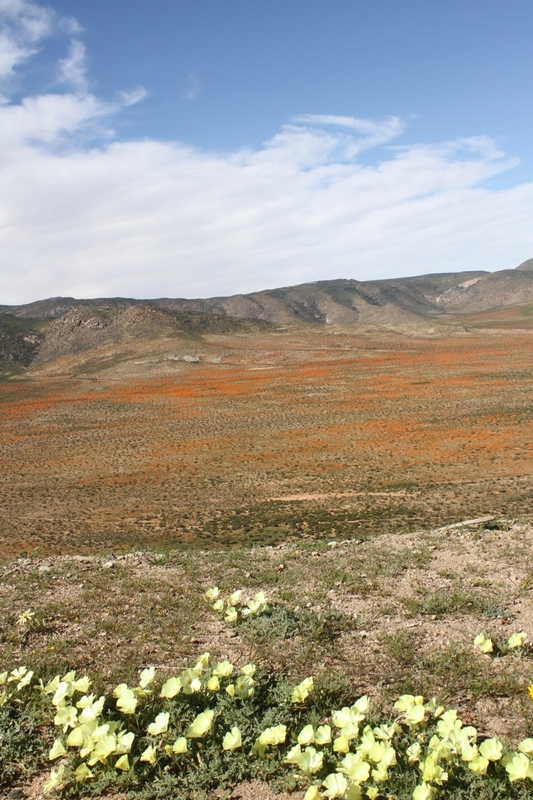 View from Anenous Pass in the N Cape Province towards the valley in August 2014, after abundant autumn rains. No words can do justice to the magic of the landscape in bloom. 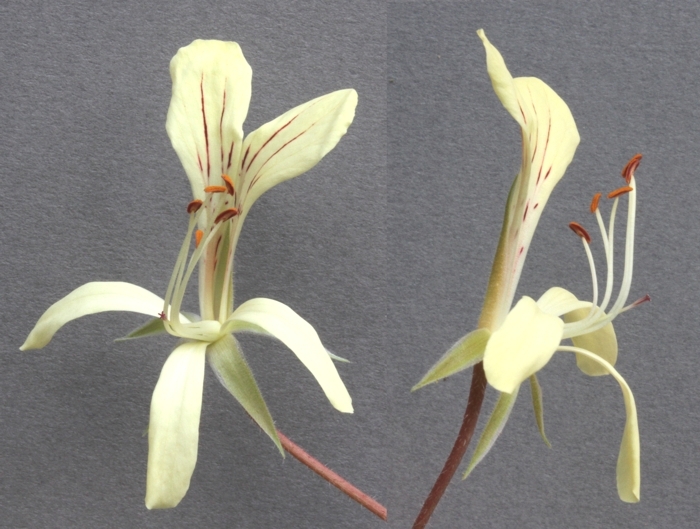 P. oblongatum shares the S-facing slopes with a number of shrubby pelargonium species, such as P. karooicum, P. echinatum, P. pulchellum and P. crithmifolium. 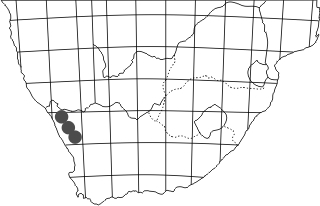 P. oblongatum in a habitat further north, close to Eksteenfontein in the central Richtersveld. Here, plants are almost hidden from view, ang grow beneath dense bushes in complete shade. The population here is substantially smaller than on Anenous Pass. Curtis's Botanical Magazine, 1872, Tab. 5996.